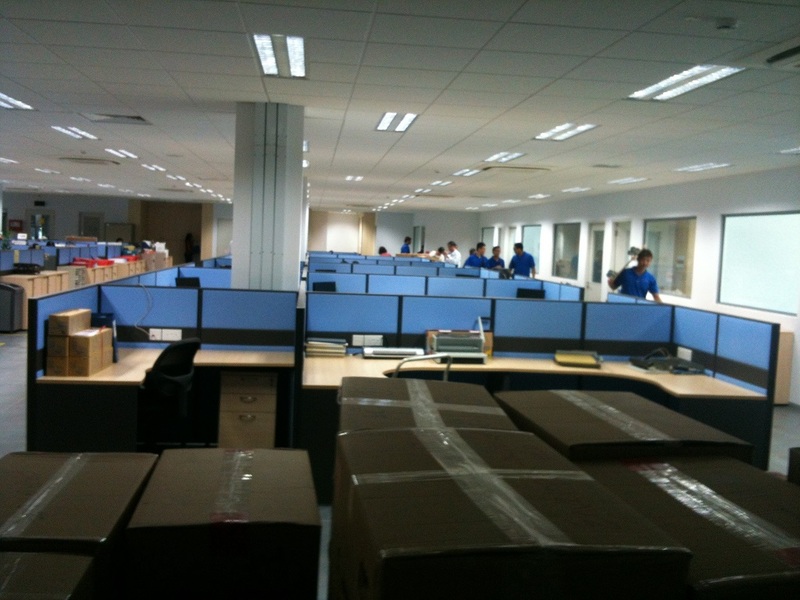 Commercial moving is an exciting opportunity for any company to expand floorspace and cultivate their business. Next Door Relocators understands the importance of maintaining company workflow, keep moving costs effective, and staying on schedule. As a result, Next Door Relocators has carefully researched and compiled a collection of the best commercial movers the industry has to offer. Our site includes commercial moving companies that offer an in-depth array of services to ensure that your company doesn’t experience any loss in workflow during the relocation. 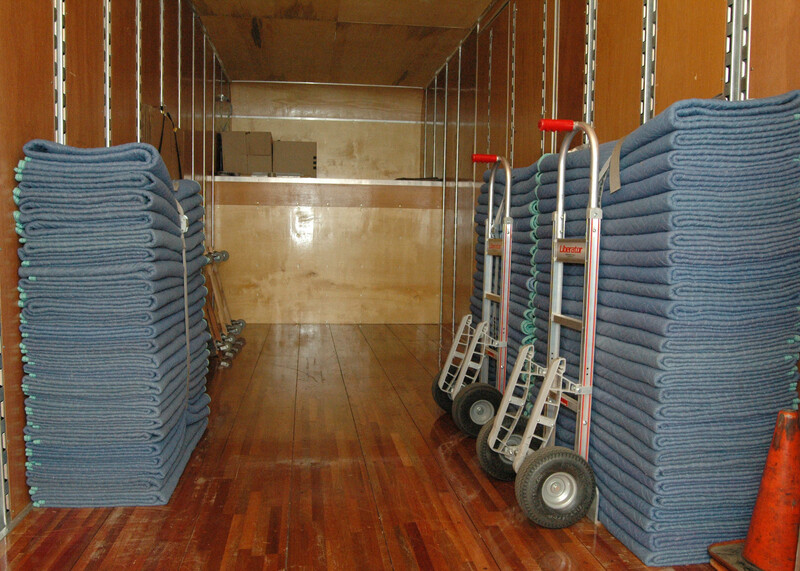 Each moving company has been hand-picked for their expertise. In addition, each service provider on the list boasts highly-rated reviews and is approved by the Better Business Bureau. Our easy-to-use service locator and dashboard makes Next Door Relocators incredibly accessible to any commercial business. Whether you are moving your company across town or across country, Next Door Relocators is the most trusted resource for company to moving service pairing. As a company ourselves, we understand that each workspace relies on the smooth operation of every part- from individual employee function to computer accessibility. Next Door Relocators provides you with tools to plan your move and companies to facilitate relocation. Everything begins with a small input of information on your side. The information you will need to know in order to receive an accurate quote and breakdown of services is: schedule for move, size and type of company, and the need for IT moving specialists. Next Door Relocators can even help you with special requests like office furnishings and junk removal. The more detailed you are in describing your needs, the easier it will be to connect you with a moving company with an exact match for service.